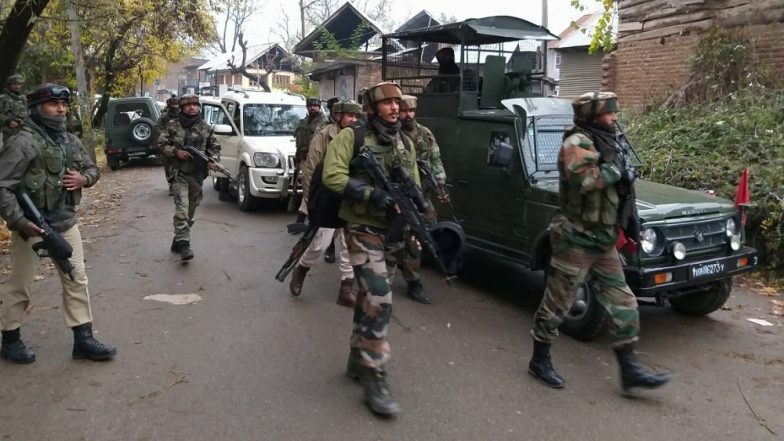 Panaji, March 25: Goa is on alert following a tip-off from central intelligence agencies about a possible attack on Israeli tourists in the state in what they called "possible revenge" for the terror attack at the Christchurch mosques in New Zealand last week which killed 50 worshippers, police said on Monday. Police sources said that the alert had been issued to several states and union territories which have Jewish synagogues, sizeable Jewish residents or attract Israeli tourists. New Zealand Terror Attack: Five Indians Confirmed Dead in Christchurch Mosque Massacre, Death Toll Rises to 50. "We have to keep a look out and secure areas frequented by Israeli tourists as well as a prayer house they have in North Goa. The threat, according to the inputs, comes from a possible attack by Islamic State or the Al-Qaeda to avenge for the New Zealand mosque killings," a senior police official said on condition of anonymity. According to police statistics, several dozen Israelis were on long-duration visas in Goa and often congregate to pray at a Chabad house (a Jewish outreach centre) in North Goa.